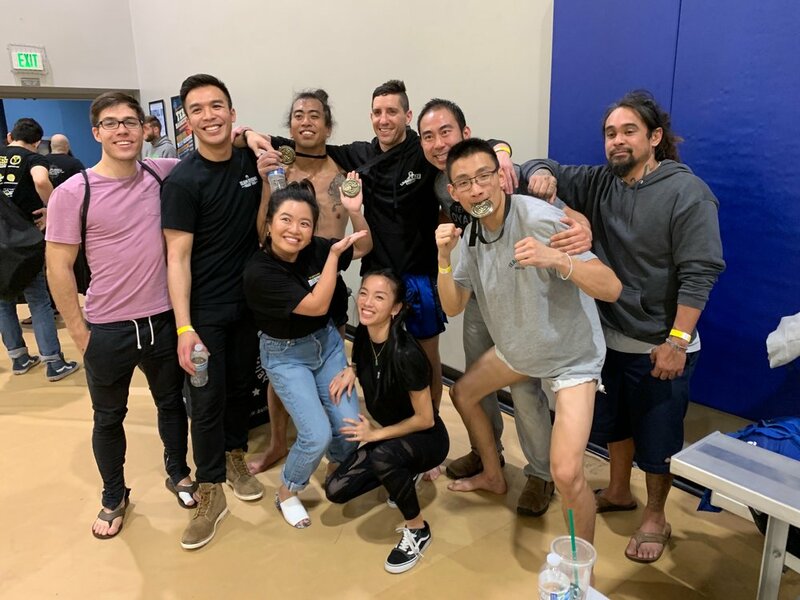 Our Muay Thai team traveled all the way to Colton, California to bring back 3 victories for Team Oyama and gold medals to accompany them. All three fighters should great poise and aggression during their matches. Congratulations to Rich Bantegui, Jon Dwork, and Vae Jiang for their great performances. Also, a special thank you to our team of supporters who drove up to watch them as well as Coach Romie Adanza for the great leadership. Are you interested in trying Muay Thai?